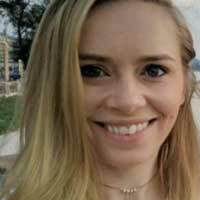 Meet au pair Lea from Germany. 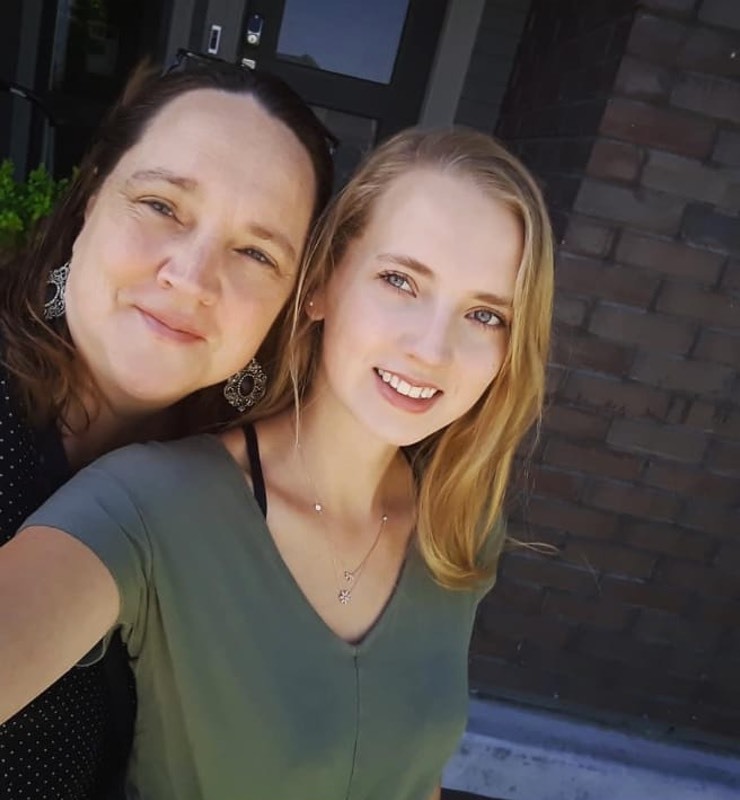 Au pair Lea, from Germany, joined her Colorado host family almost one year ago. We asked Lea to share her favorite travel snapshots with us. 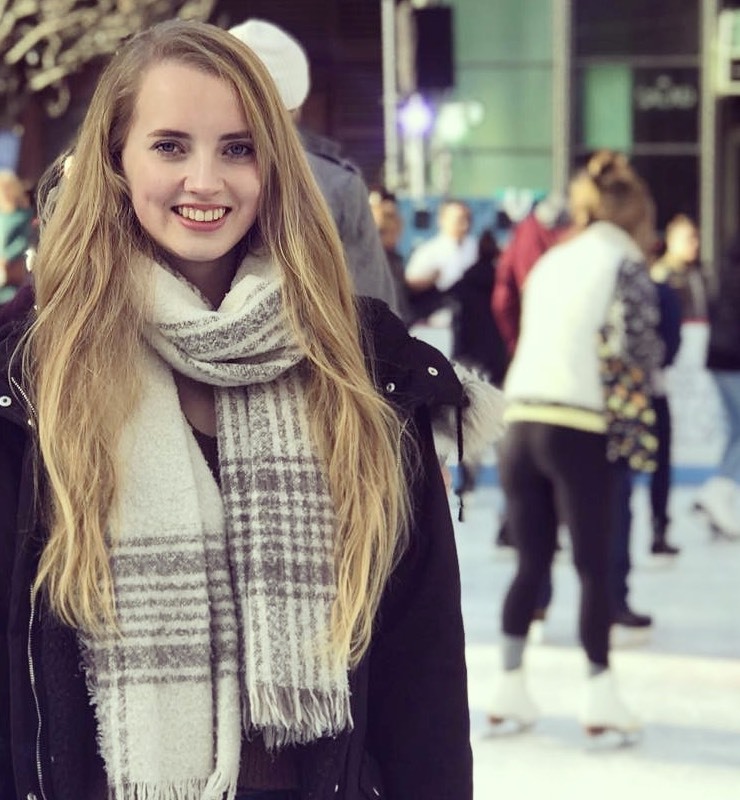 Here’s what it’s like to explore the USA as an au pair! After I arrived in my new hometown, I quickly discovered all the beauty of colorful Colorado. I went hiking in the snow-covered Rocky mountains, went ice skating with my cluster, and celebrated Thanksgiving and Christmas with my host family! I'm glad for all of those wonderful adventures in the U.S. Traveling is one of my favorite things to do. Especially the U.S and the country's around, like Canada, have so many amazing places and adventures to offer. 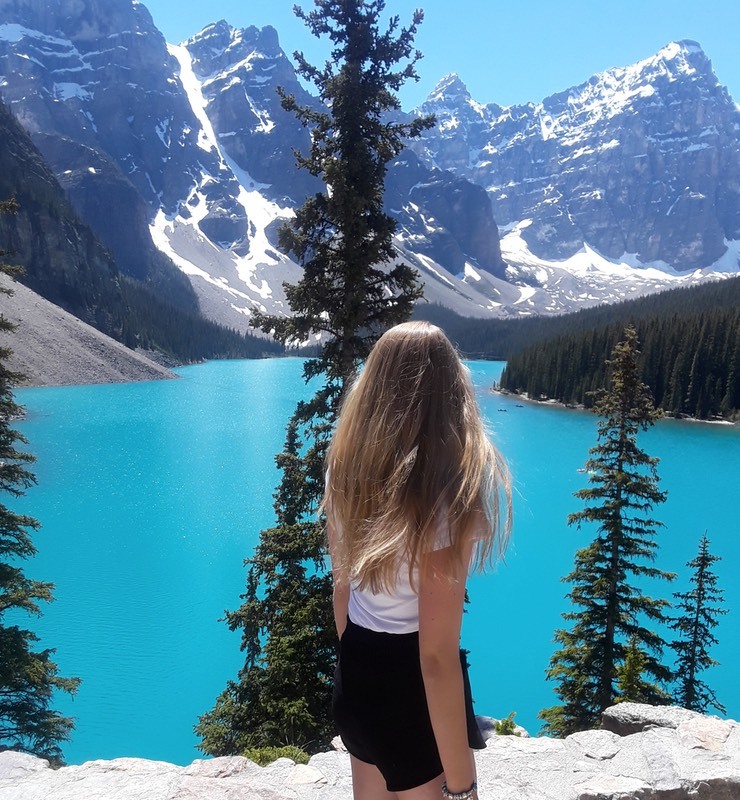 My trip to Banff National Park in Canada was an unforgettable journey for my friend and me! I feel like I saw and explored more than ever since I'm in America. Lea at Banff National Park. 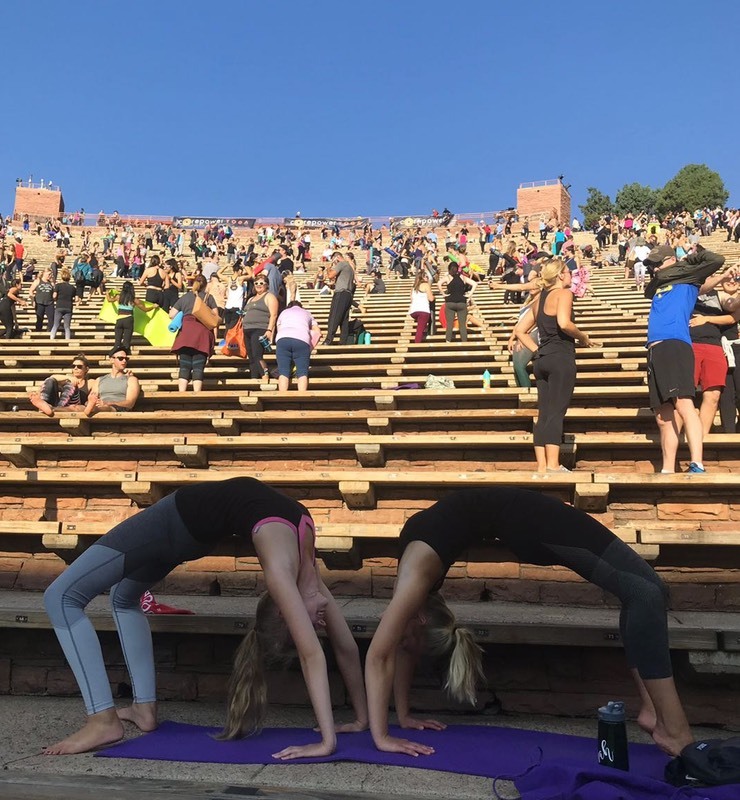 My friends and I attended the Yoga on the Rocks course in the Red Rocks Amphitheater! We saw the sun going up while we and 100 people with us did yoga and relaxed. This was a unique experience and we all enjoyed that great morning in the mountains. Yoga at Red Rocks Amphitheater in Colorado. My mom came to visit me for two weeks! She was here for my 20th birthday, so I was able to celebrate not only with my host family and American friends but also with my mom. It was wonderful and we had so much fun all together. 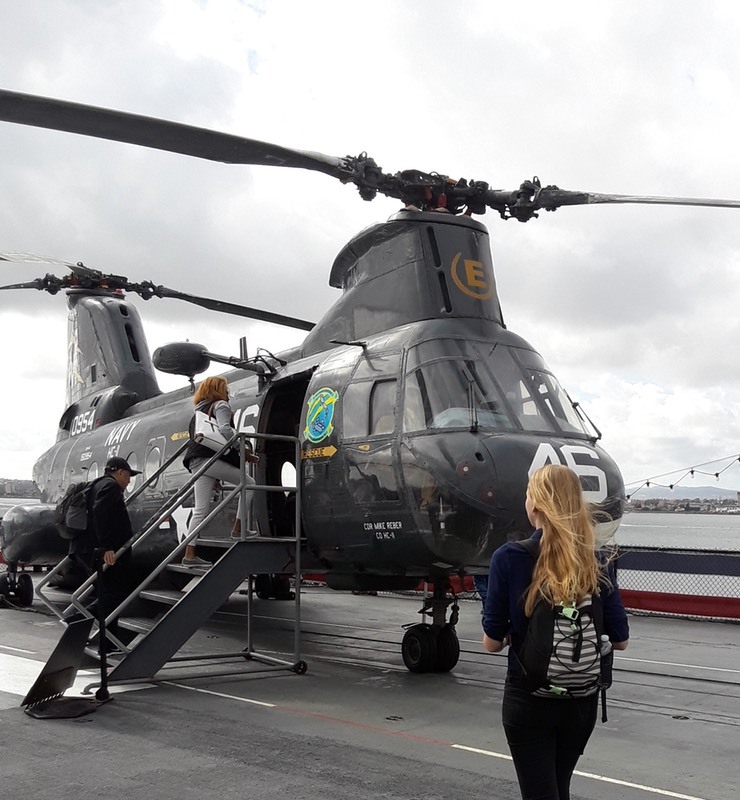 I enjoyed showing my mom around in Colorado and giving her a sneak peek into my daily life and work routine in the U.S.
During my weekend class in San Diego, I got to visit the USS Midway, one of the biggest old U.S. warships. I got to speak to the crew of the Midway, see the whole ship and all the planes and helicopters on deck. San Diego is a great city and I'd love to go back! The USS Midway in San Diego. My friend and I made a road trip to the Great Sand Dunes National Park. We rented a slide and raced down the dunes. We hiked up to the highest dune and enjoyed the view. It was so much fun! Lea exploring the sand dunes. Thanks for sharing your amazing year with us, Lea!